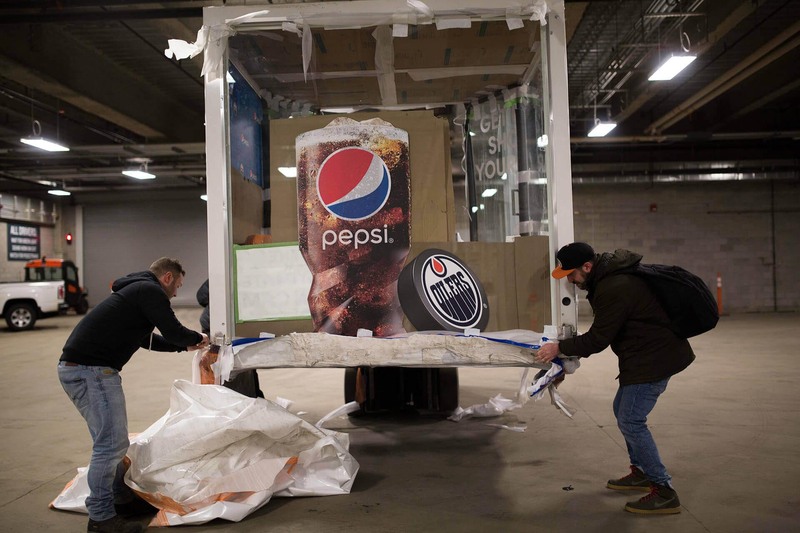 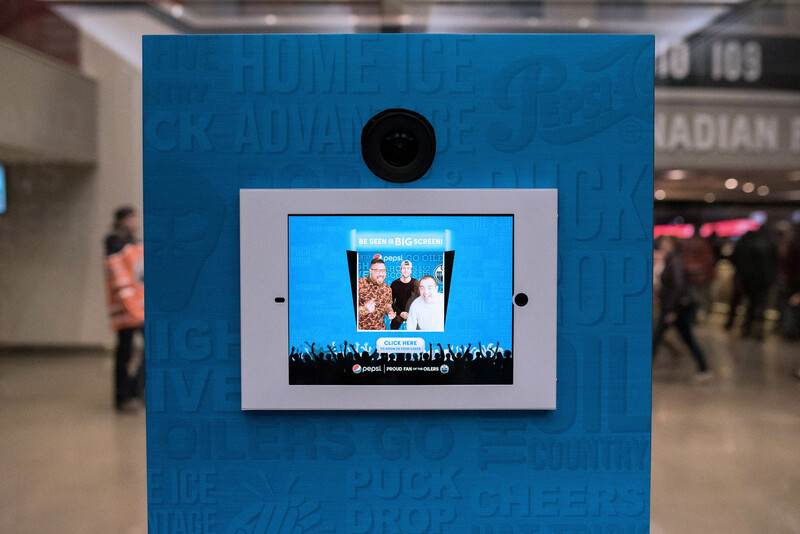 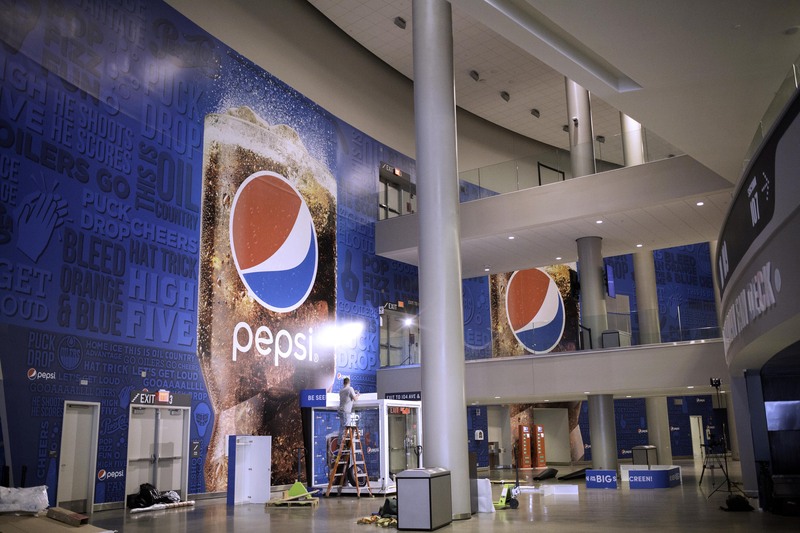 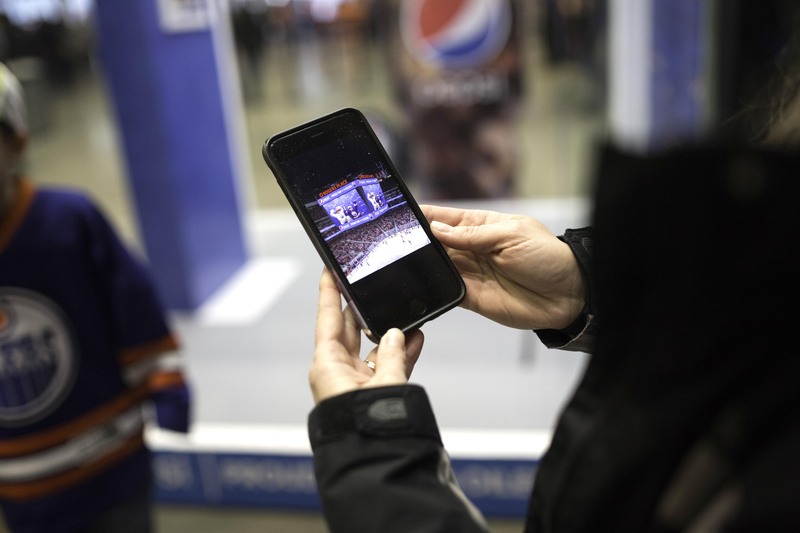 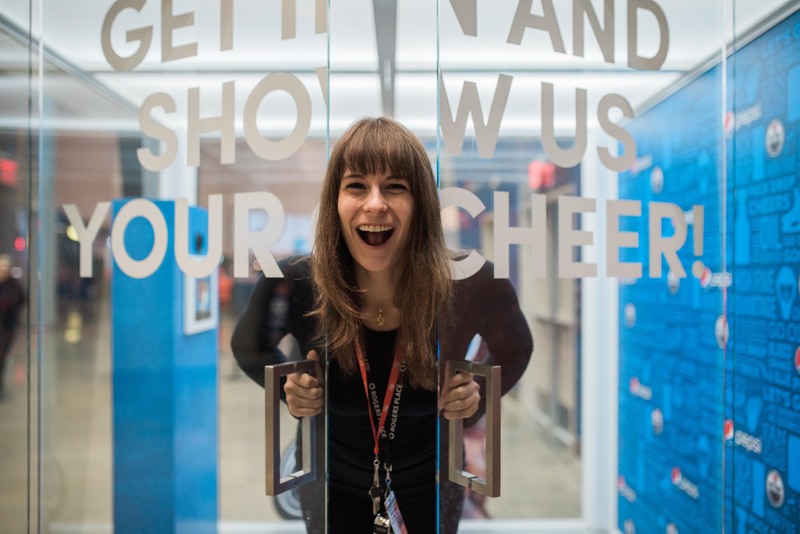 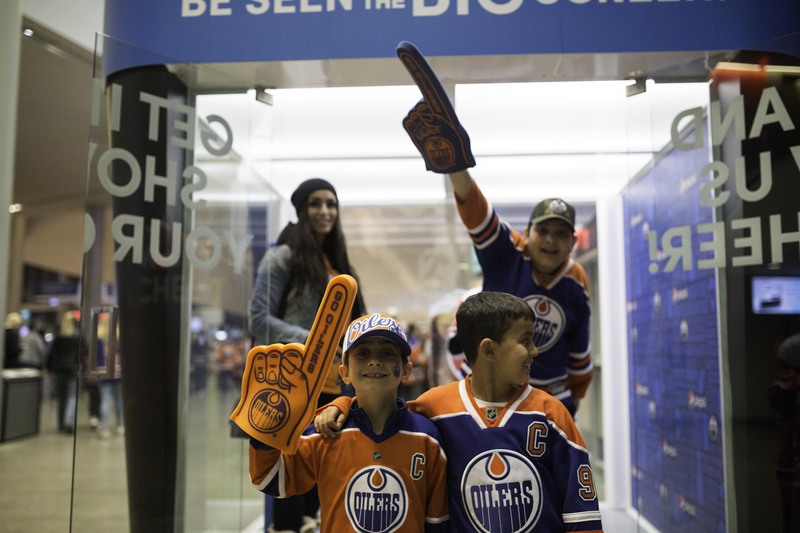 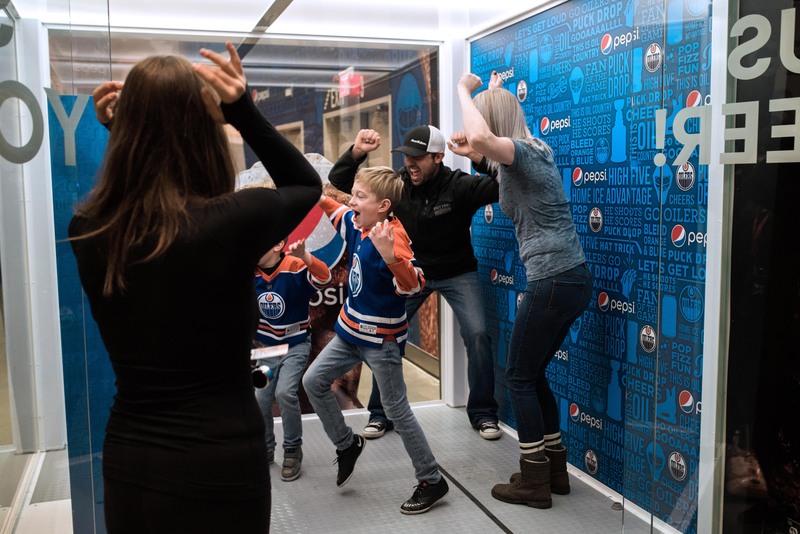 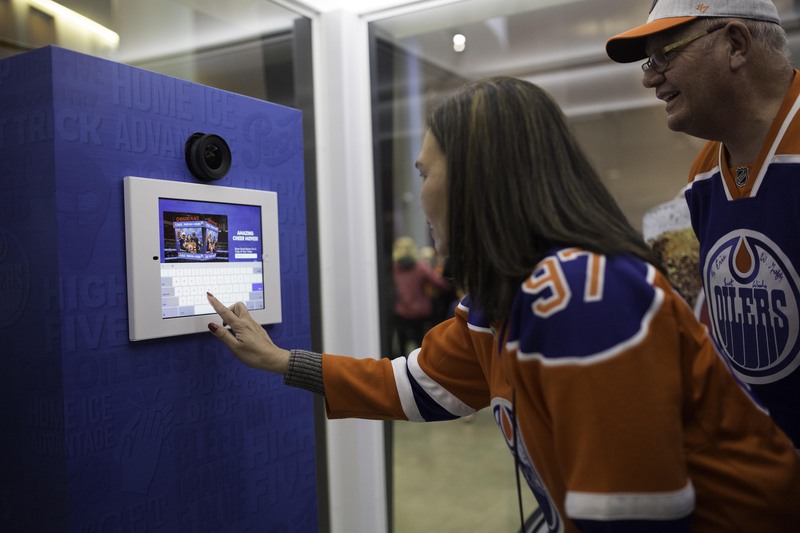 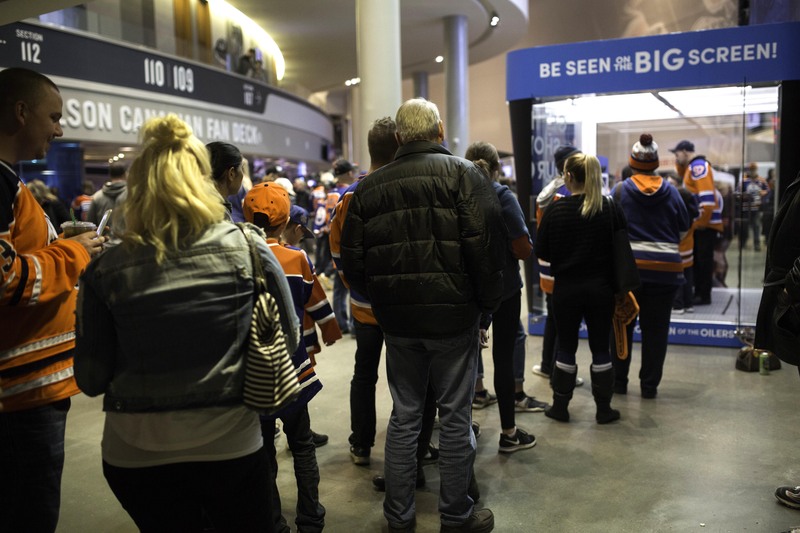 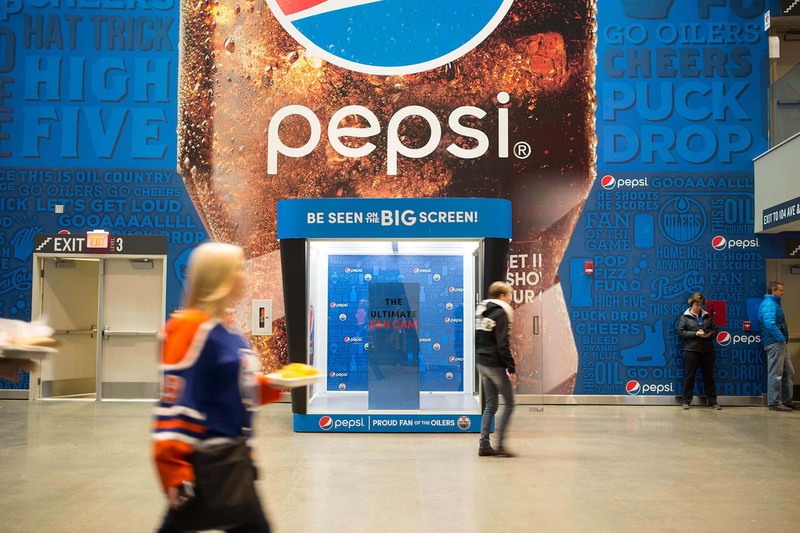 To build awareness of its newly formed partnership with the Edmonton Oilers, Pepsi built an iconic wall mural at Rogers Place that focused on bringing a voice to Oilers fans. 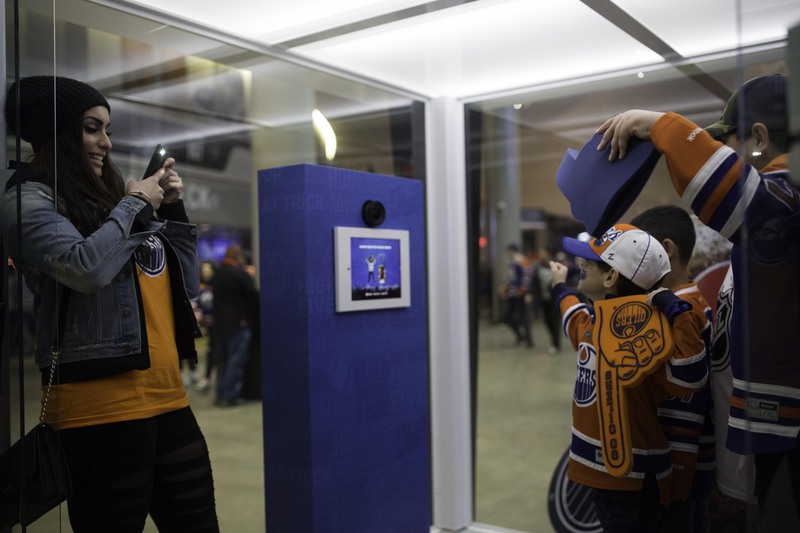 Added to this, Cinco developed a glass sound booth that would invite fans to create a piece of content that shares their fan passion. 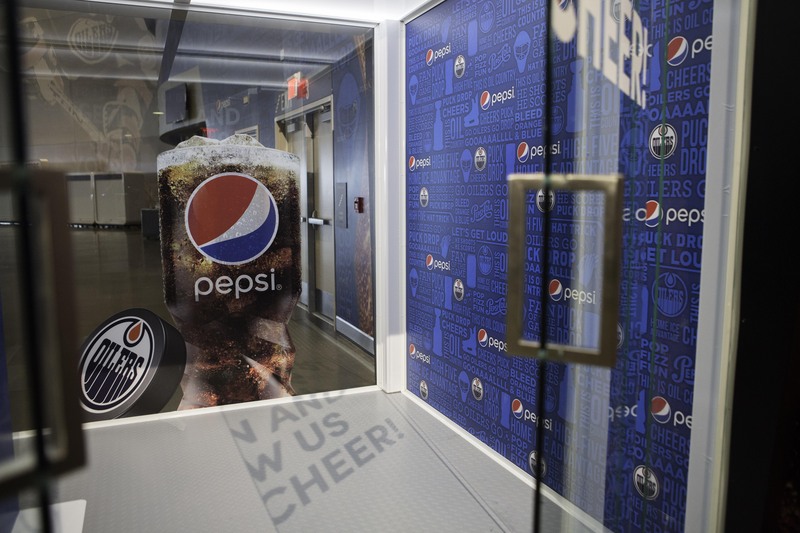 Videos could then be seen on the scoreboard during Pepsi’s ten-second fan countdown of the next home game.